It is in the Imagination like the sail of a sailboat that the Artist catches inspired imagery and allows it to move him into expressing that imagery through his life. We are born along by the Wind, to catch and release fresh and new things we did not see. "Raw Khaf" in the Creative Process! In January I will begin a small group focused on encouraging women to find their identity through hearing God's voice and creative expression. 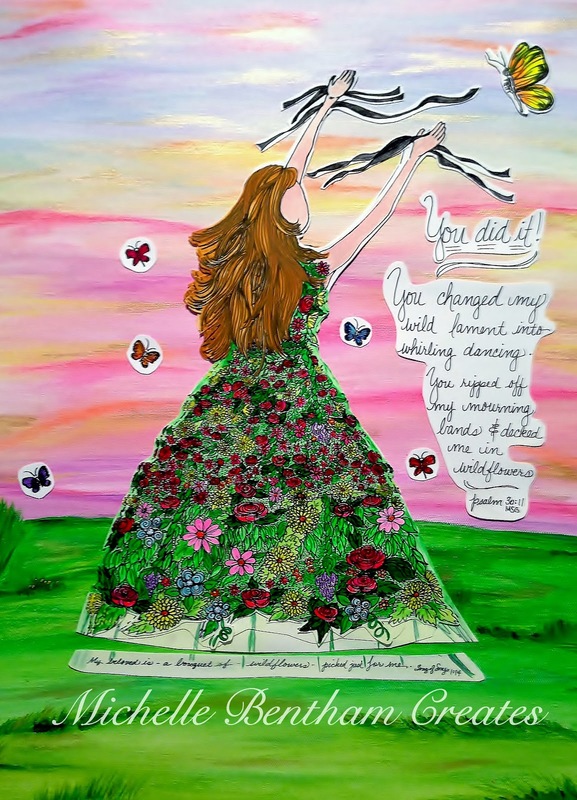 For me, this is the next step in a journey of self-discovery about my own identity and the way God has uniquely wired me for creativity. 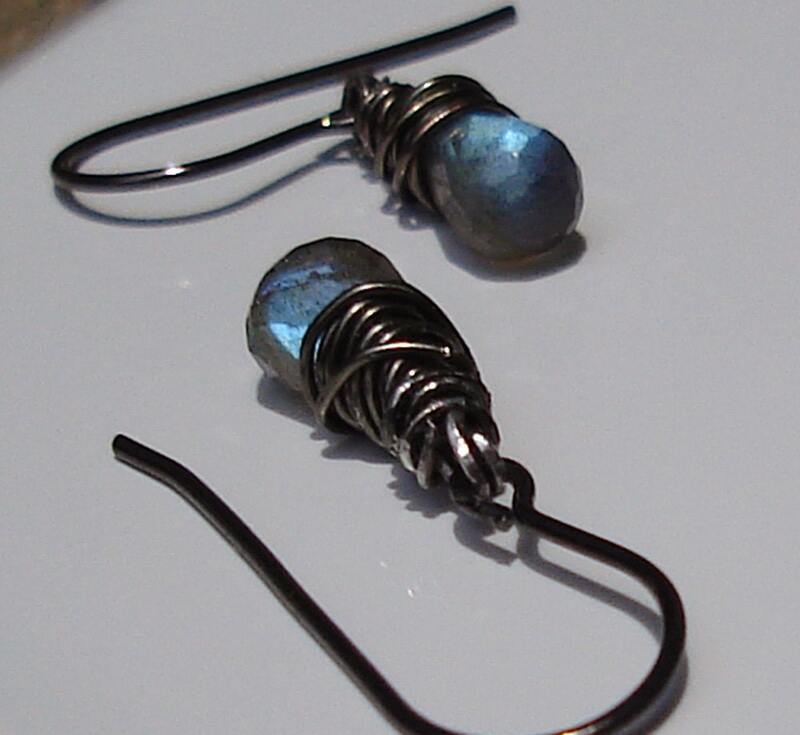 Check out my artisan made sparkly blue labradorite stone earrings. made by me and for sale in my Etsy shop. My husband and I joined up with six churches (called the Alliance under Randy Clark's Global Awakening) and Global School of Supernatural Ministry students (www.globalawakening.com) to share Jesus love in tangible ways in the city, as well as pray for healing and share the good news of the Gospel. It was an incredible day as people encountered the tangible presence of the Lord and experienced His amazing love and goodness! Celebrated Feast of Pentecost with our "one new man" fellowship (Eph. 2:14-15).Was nervous to step out and do prophetic art, but God assured me that He would be there as I "walked on the water" with my eyes on Him. He said, You are ready to fly! Yes, Lord I will fly with you! Originally posted on my facebook page here: Where You Go I Go.